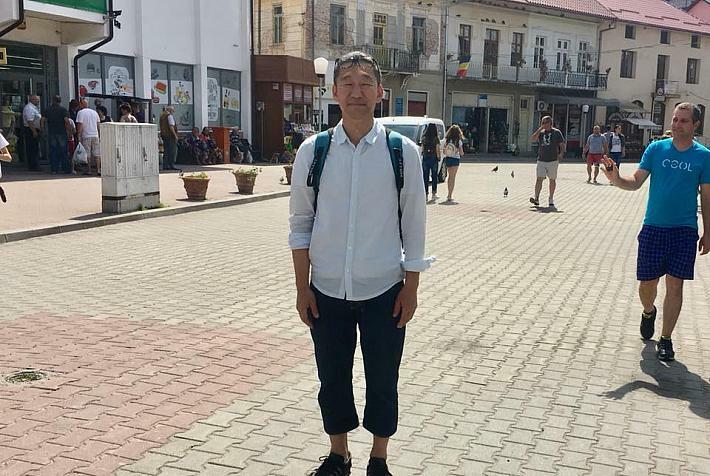 With limited local budgets and plans to develop their tourist potential, many historical landmarks in the country have turned to EU funds to help with restoration works. Below we review sites that already benefited from this type of funding but also ones that are getting ready for the revamp. The Deva Citadel, with a history going back to the 13th century, underwent EU-funded rehabilitation work amounting to some RON 39 million (EUR 8.7 million). 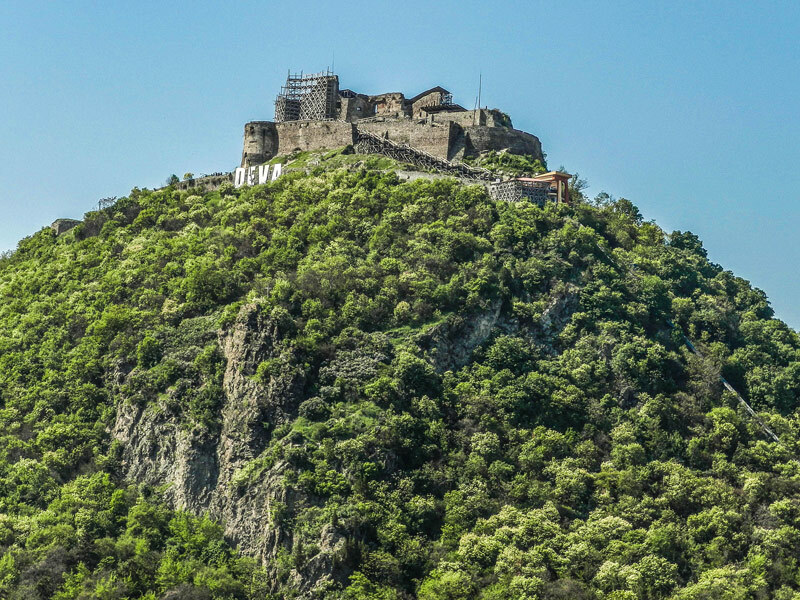 This summer, the local authorities requested another EUR 5 million financing for the restoration of the palace of the medieval fortress, not targeted by the previous works. Located on top of a volcanic hill with an altitude of 378 meters, the citadel offers a unique view of the Mures Valley. More on the citadel and how to get there here. 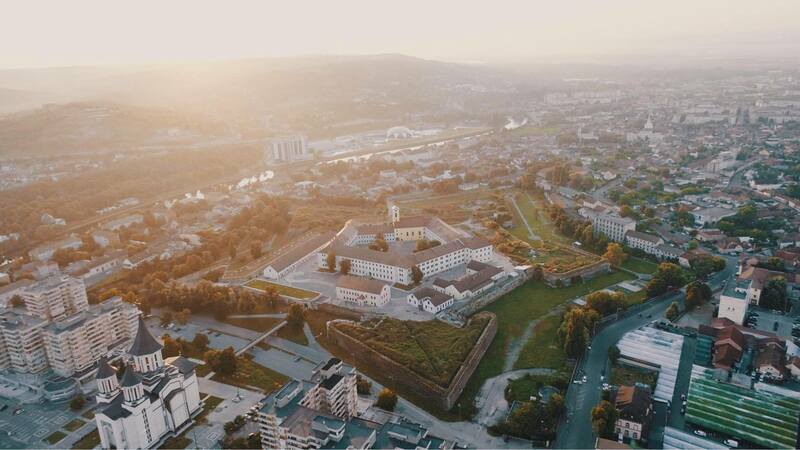 The Suceava Fortress reopened in 2015 following investments amounting to more than EUR 12 million, out of which almost EUR 8 million were EU funds. The medieval landmark underwent consolidation to its structure, some parts of the fortress were redone, a parking lot was added, including with spaces for coaches, and a tourist information point opened. 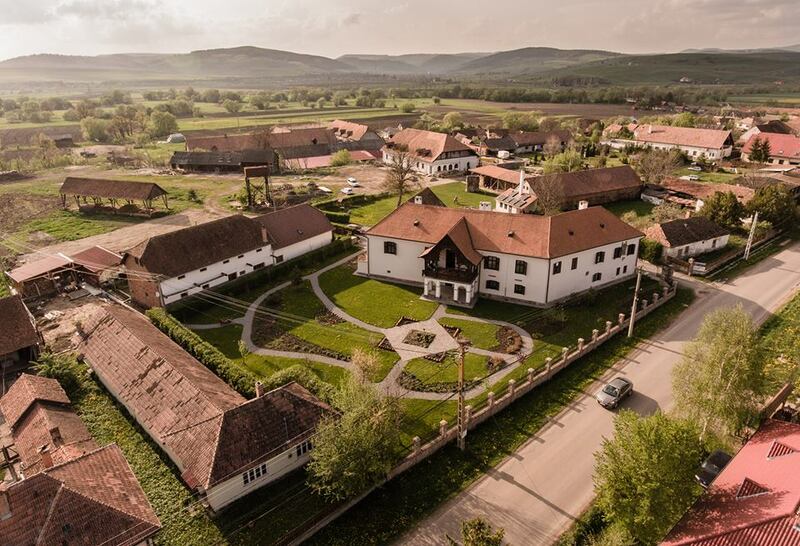 The fortress is part of the Museum of Bucovina, which entered this year’s DASA Award of the European Museum Academy race with a bid focused on it. 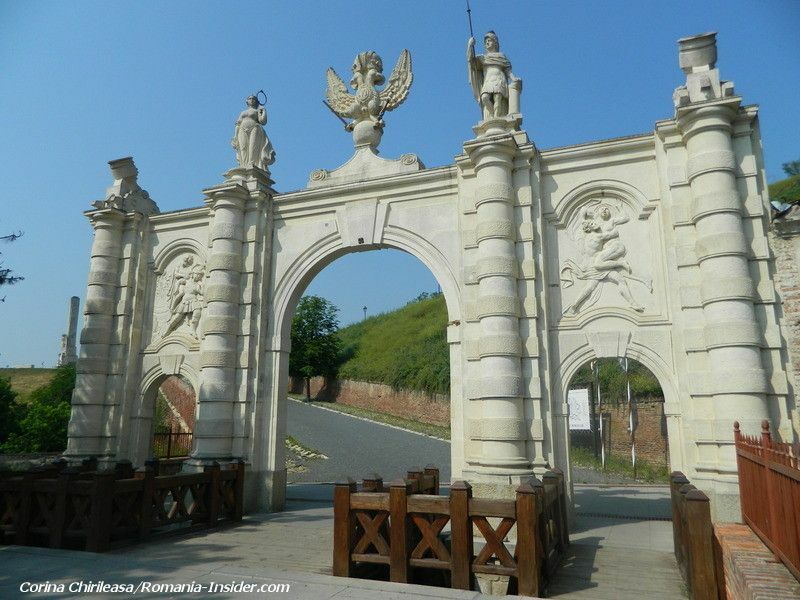 The city of Alba-Iulia is a champion in the country when it comes to attracting EU funds, and the work done on the Alba Carolina citadel further helped it position itself better as a tourist destination. The citadel was restored with some EUR 60 million, most of it being EU funds. More on the citadel and the history of the place here. This year, the local authorities have also started restoring the Union Hall and Union Museum in the city, within a EUR 2.2 million project. 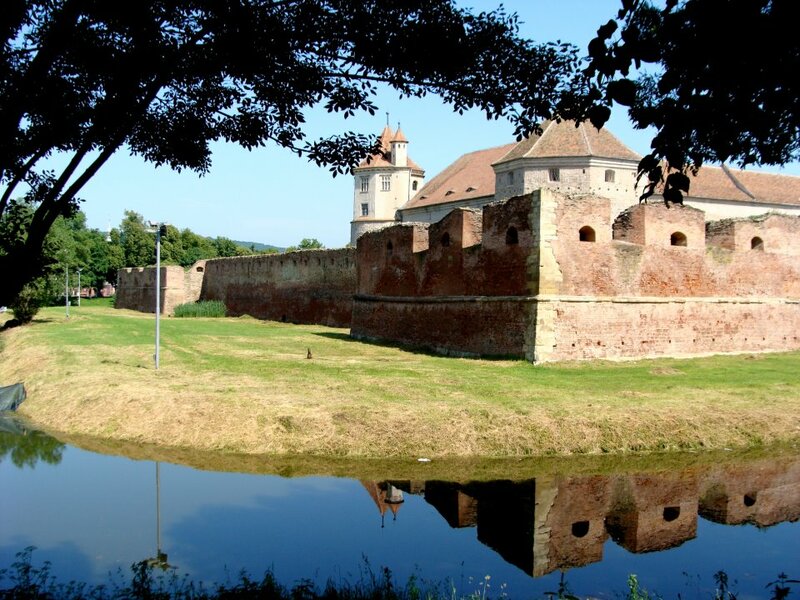 The Rupea Fortress, in between Brasov and Sighisoara, was built and later expanded in between the 14th and 16th centuries. It served as a refuge for the nearby villages. After being closed for a long time, it reopened following a restoration project of RON 25 million (EUR 5.3 million). The Rupea City Hall and the Brasov County Council contributed by RON 6 million (EUR 1.3 million), and the rest came from EU funds. The fortress was completely restored, access ways and water and electricity networks were added, among other works. In a city known for its architectural heritage and many refurbishment projects, one monument that was recently restored with EU funds is the Oradea Fortress, reopened at the end of 2015. 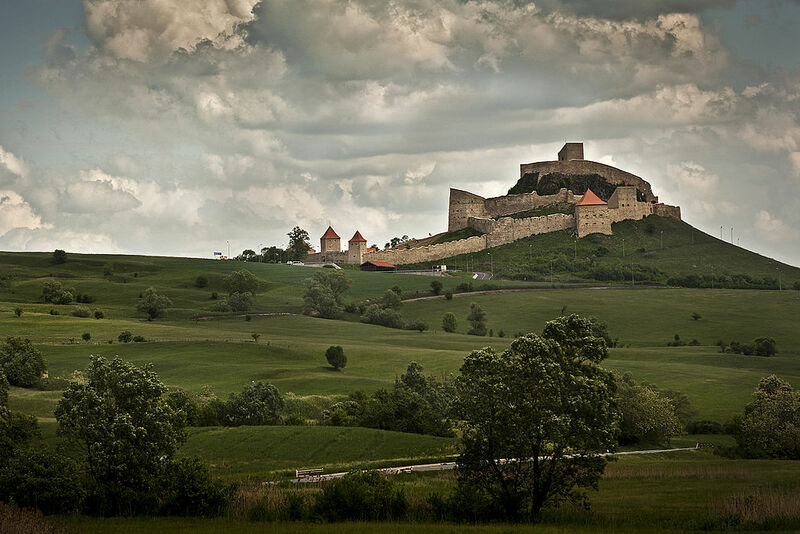 The fortress is one of the largest and best preserved pentagonal fortress in Central Europe. The project has been financed with EU funds from the 2007-2013 Regional Operational Program. 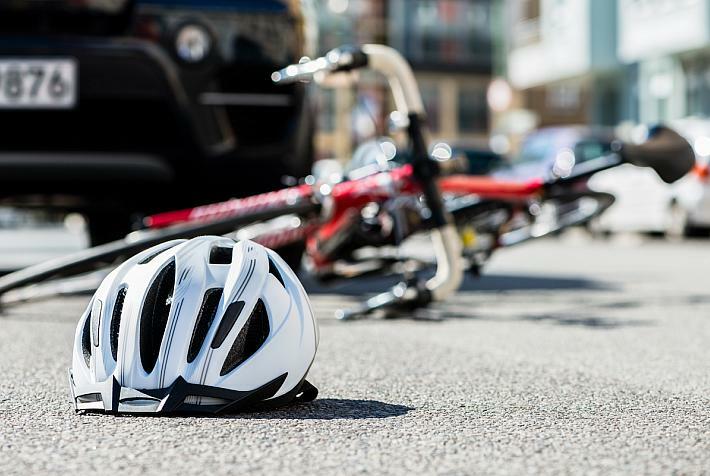 The total cost was some EUR 19.5 million, some EUR 14.7 million of which were EU funds. 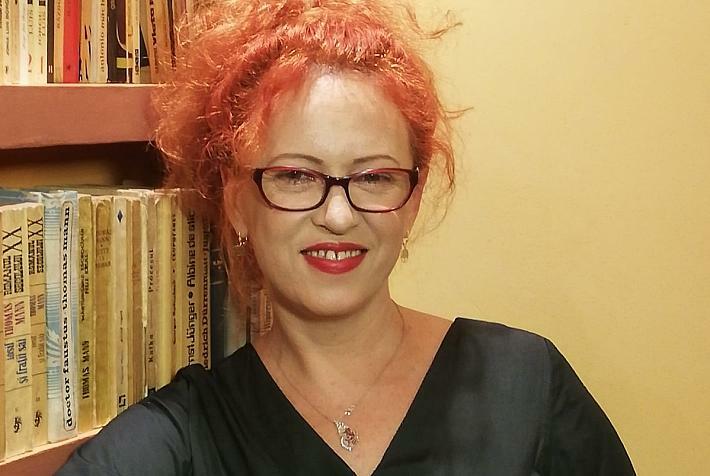 More on Oradea and what to visit in the city here. Another place that got a new start after a restoration backed by EU funds is the Karolyi Castle in Carei, in Satu-Mare county. The castle received funds of RON 23 million (almost EUR 5 million), of which the EU contribution stood at RON 18 million (EUR 3.87 million). A residence of the Karolyi family, it was erected at the end of the 15th century and underwent various transformations since then. Today it hosts various exhibitions and events as a city museum. More on the castle’s history here. An example of how a private initiative can turn around an old noblemen’s residence is the Daniel Castle, in Talisoara, in Covasna county. The class A monument was bought by Lilla and Attila Racz. They refurbished it and turned it into a boutique hotel, with the help of EU money, this time from the funds destined to rural tourist pensions. With a raised profile through the association with one of the largest music festivals in the country, Electric Castle, the Bánffy Castle in Bonţida is set to undergo restoration work amounting to RON 20 million (EUR 4.3 million). 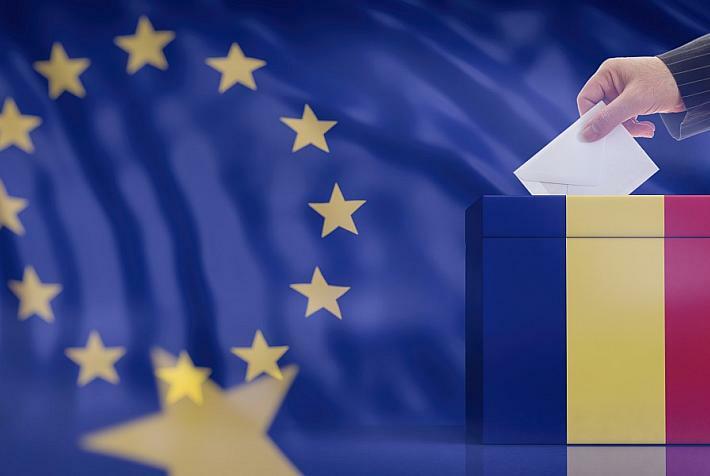 The sum is provided by the European Fund for Regional Development through the Regional Operational Program 2014 – 2020. The non-refundable funding stands at RON 19 million (EUR 4.1 million). 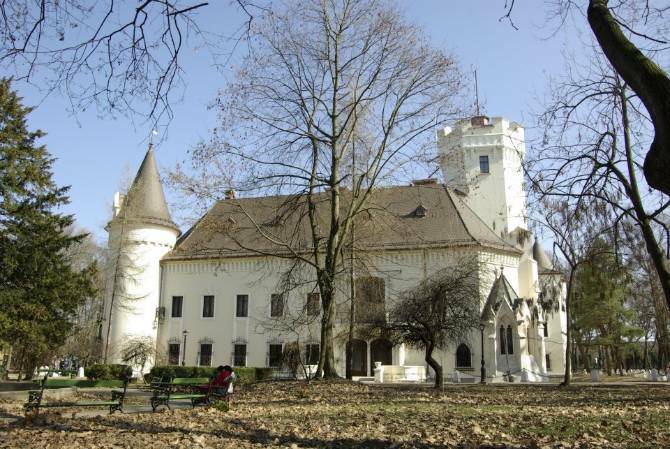 Another Bánffy Castle, located in Răscruci, will also receive some EUR 1.5 million EU funds for restoration. 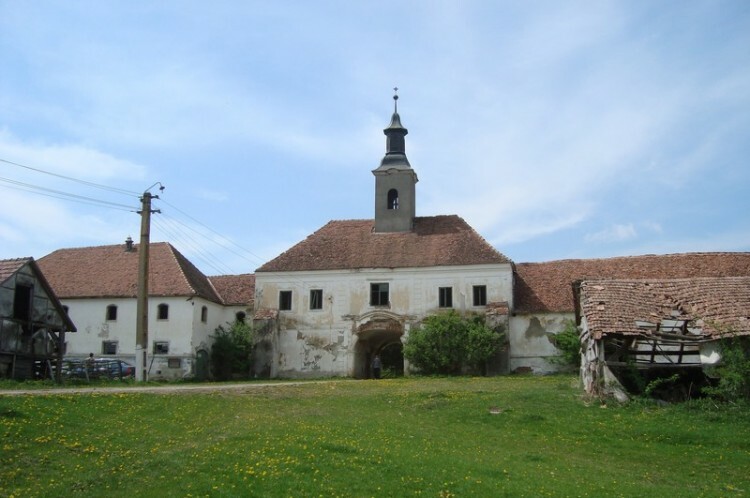 Furthermore, the Teleki Castle in the village of Posmus, in the northern Romania county of Bistrita Nasaud, will be restored with a non-refundable EU financing amounting to RON 21.7 million (EUR 4.7 million). The castle was built in mid-18th century by the Teleki noble family. The construction is a baroque-style one, and encompasses five buildings. Another Teleki Castle that already opened its doors to the public is the one in Gornesti, in Mures county. It sits surrounded by a beautiful park, with old willow, oak and cypresses. 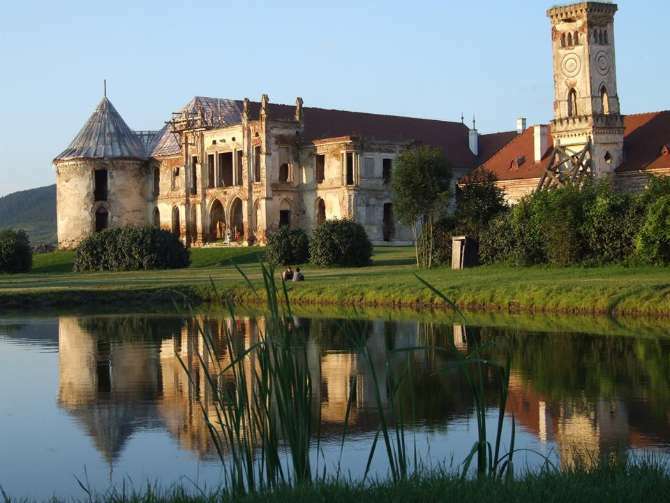 Meanwhile, the Teleki Castle in Coltău, in Maramureș county, will also be restored with the help of EU funds, part of a larger group of monuments in the North-West region that are up for an upgrade. 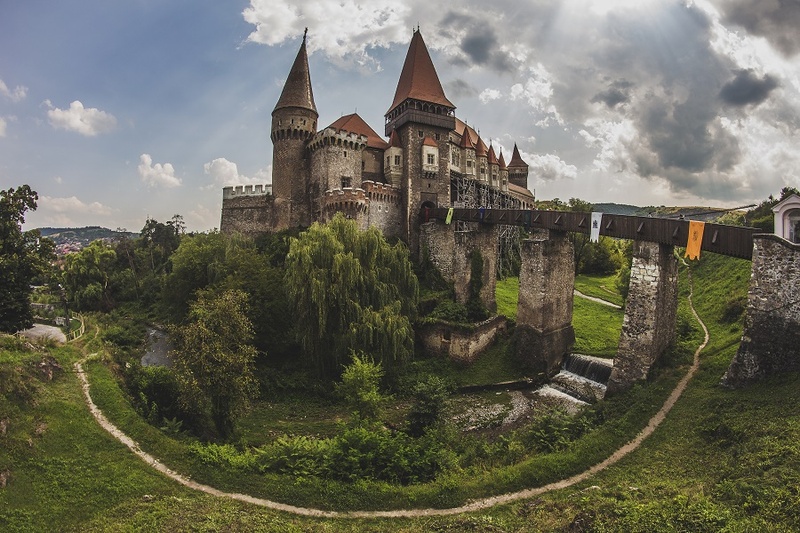 This 15th century Gothic castle is one of the most visited tourist sites in Transylvania. Movies, music videos and television commercials have been filmed at Corvinilor Castle, which also accommodates festivals, opera and other performances. 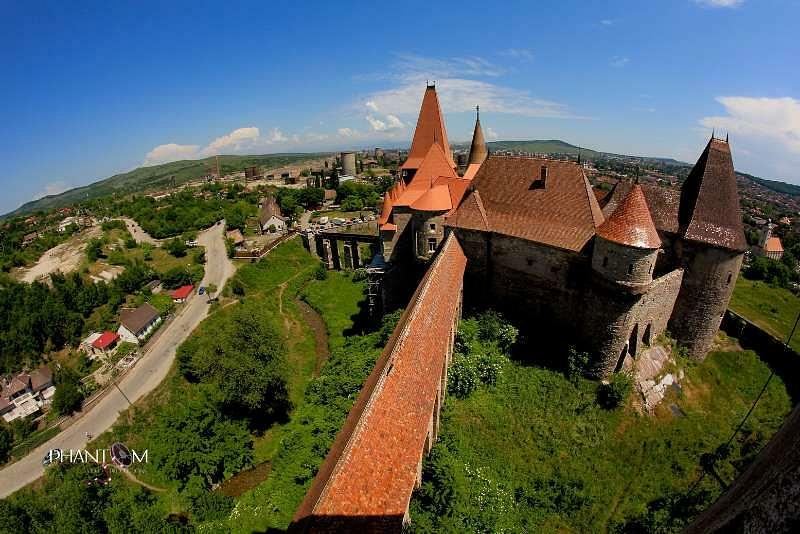 After some restoration works were performed with funding from the Hunedoara City Hall, the castle is set to enter a larger refurbishment process, supported with EU funds worth nearly RON 22 million (over EUR 4.8 million). More on the castle here. Similarly, the Făgăraș Citadel in Romania will be restored with more than RON 21 million (some EUR 4.6 million) in EU funds. The citadel has received so far only local funds and it hopes to attract more visitors after the planned face-lift. 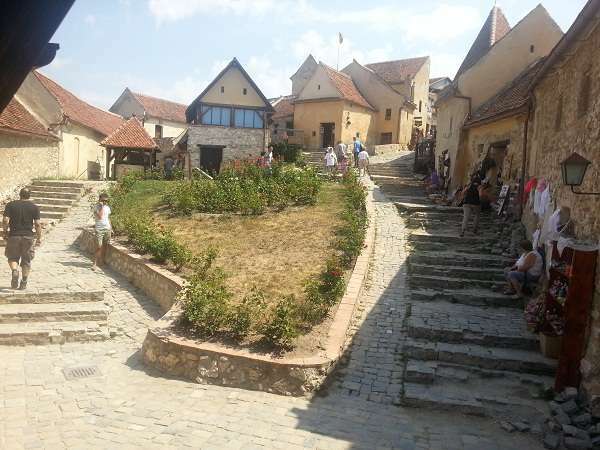 More on what to see at the citadel and in the town of Făgăraș here. The nearby Râşnov Citadel is also relying on EU funding for several upgrades, including the consolidation of the buildings in the citadel and the setting up of exhibition spaces. The EU funds received for the project stand at some RON 15 million (EUR 3.2 million). The citadel is an example of a medieval fortified town, rather than a castle. 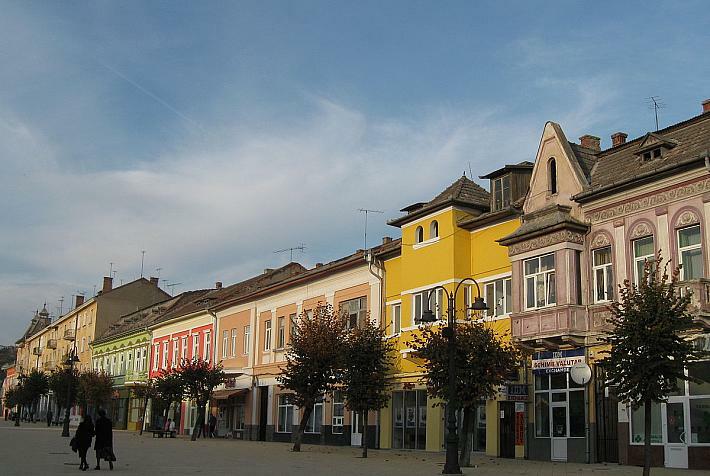 More on what to find in Râşnov here.